When building homes, we shape lives. Our mission is to bring insightful investments opportunities. Our passion is to provide end-to-end services. If you are looking for Barcelona apartments for sale in 2018 - you need to contact NuvoBarcelona. This company is considered to be one of the best among smart real estate investment agencies in Barcelona area. More importantly, you will find all the assistance you need to find apartments for sale in Barcelona in one place. Interior and exterior decoration and design. Management of your property or entire portfolio. They are also happy to assist foreign investors and corporations. This will allow you to locate the best possible apartments for sale in Barcelona city. Alongside their professional advice and expertise they have strong ties with several local banking firms. This will help to ensure you get the most attractive finance package possible. The guiding principle behind NuvoBarcelona is to remove all the stress normally associated with finding Barcelona apartments for sale and completing the process. By asking the right questions they will quickly establish your investment aims and be able to provide you with all the properties that meet your requirements. Their service extends to researching all the potential options regarding location, finance and returns. This ensures the Barcelona apartments for sale that you are shown will be a lucrative and satisfactory investment. Location is a critical factor in the success of your investment. NuvoBarcelona are very aware of this and have a variety of projects on their books in the best parts of the city. To illustrate this they have Barcelona apartments for sale in the Eixample district and the Gracia area. Both these areas provide the opportunity for instant returns. In fact, some of the apartments for sale in Barcelona already have tenants. To illustrate the depth of research and commitment that NuvoBarcelona places into each project you might be surprised to learn that the firm renovated an entire apartment block in Gracia. Two of the best known and respected architects in Spain, Javier and Gabriel Barba are involved in every project. This ensures the finished apartments are endowed in natural light and finished to an exceptionally high standard. 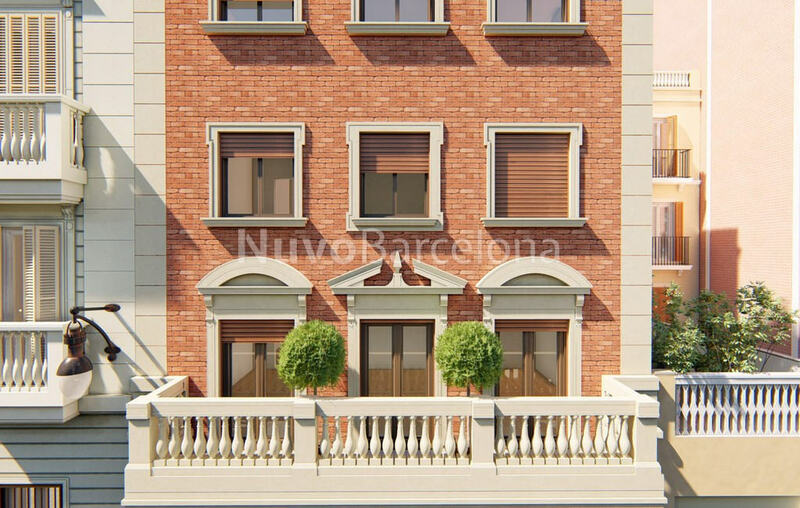 The result is apartments for sale in Barcelona which are highly desirable, well located and sure to provide you with an excellent rate of return. 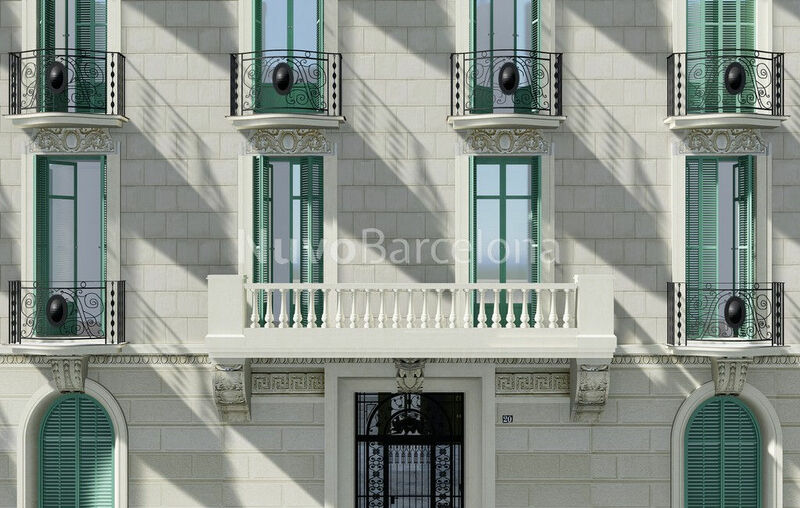 If you are after something more exclusive than Barcelona apartments for sale you can always look at another of their current projects; a vast villa with four floors, its own pool and some of the best views in the city. Better still it is located in the exclusive Pedralbes area. 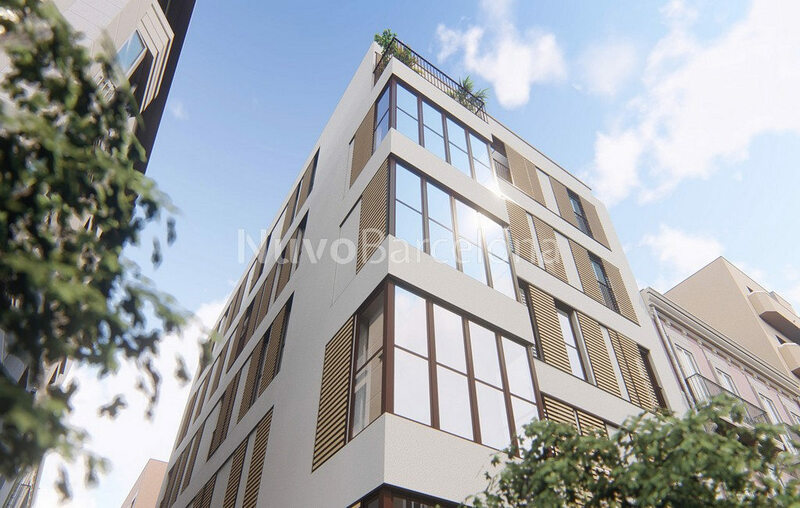 No matter what your needs you can be assured that NuvoBarcelona will have the expertise you need and the right property for your budget and investment needs. The fact that they will expertly guide you through every step of your purchase is simply a bonus!